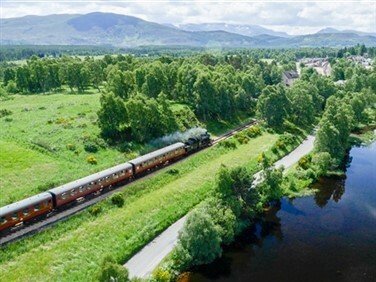 Enjoy a special New Year tour as we steam through glorious Black Forest scenery in its magical winter setting on three included steam excursions! 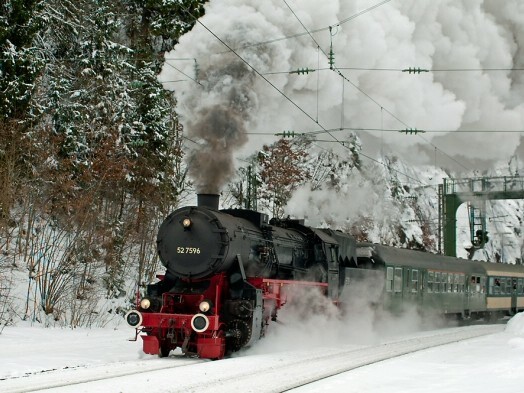 We also spend New Year's Eve in beautiful Freiburg and tour the city at the 'Gateway to the Black Forest' by vintage tram. 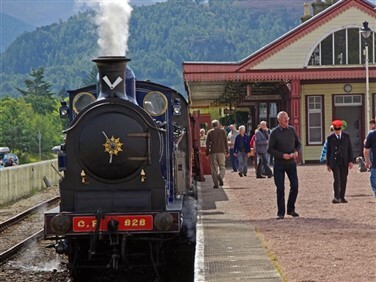 Saturday 28 December: We depart London St Pancras International by Eurostar to Paris, and then by high speed train via Mannheim to Freiburg im Breisgau an attractive city and gateway to the Black Forest and a welcome evening meal at the conveniently located InterCity Hotel. 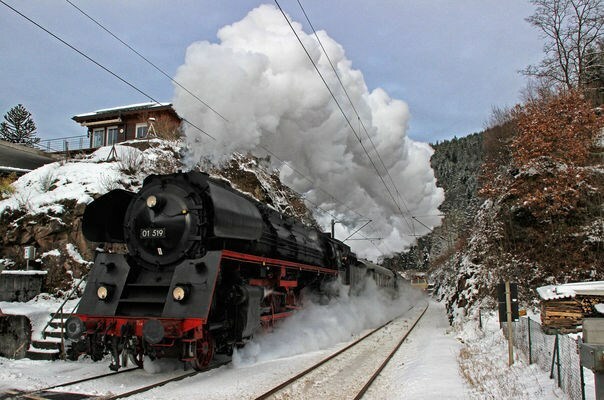 Sunday 29 December: We commence our stay with a mainline steam excursion on the Zollernbahn between Rottweil and Triberg, steaming through the heart of the Black Forest in all its wintry glory. 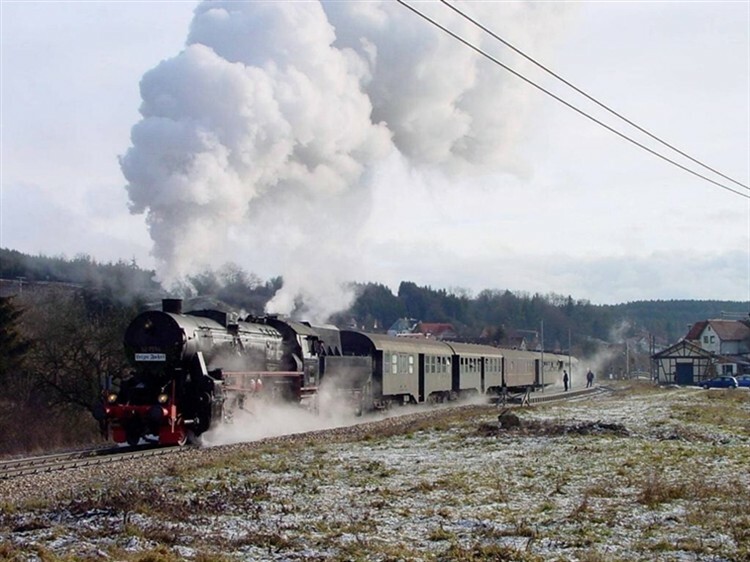 Monday 30 December: Today we have our second mainline Black Forest steam train journey. 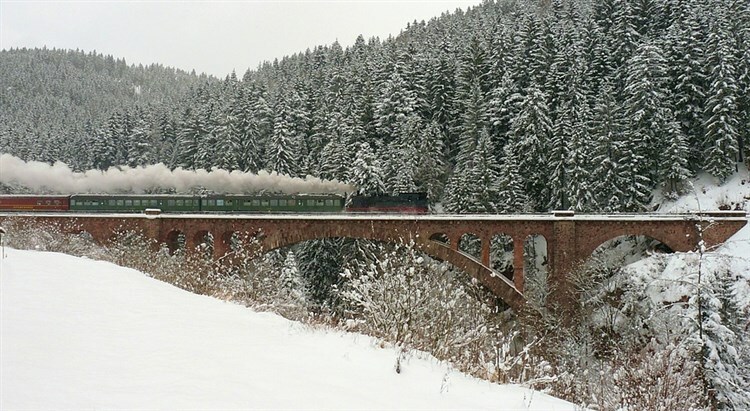 Organised again by the Zollernbahn, our train steams through the heart of the Black Forest on the scenic Schwarzwaldbahn route, famed for its tunnels. 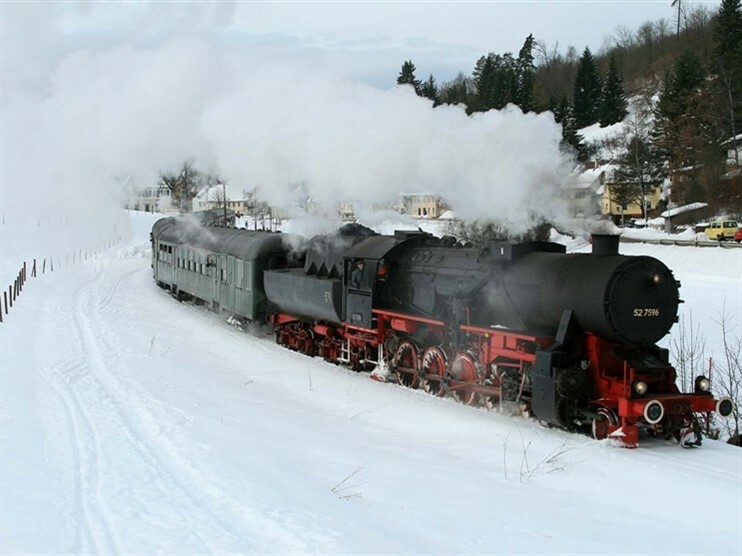 We travel from Triberg to St Georgen and onto Hausach. 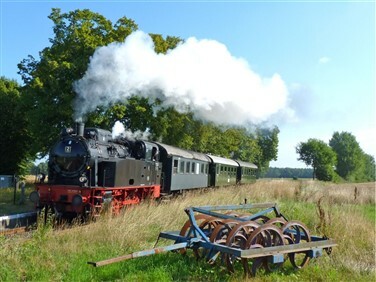 Here we have free time to admire the model railway version of the Schwarzwaldbahn, before retracing our tracks to Triberg. 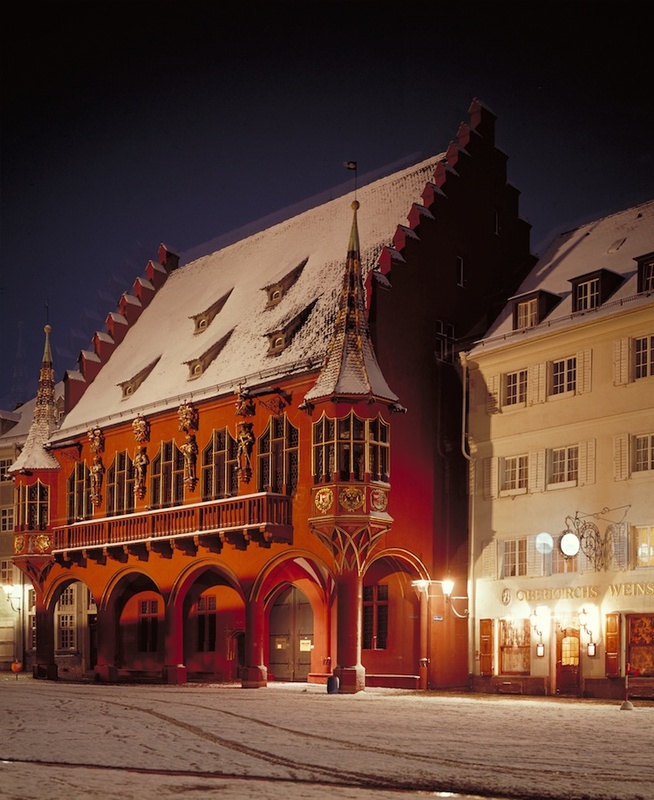 Tuesday 31 December: We begin New Year's Eve with a tour of Freiburg in our privately chartered vintage tram. 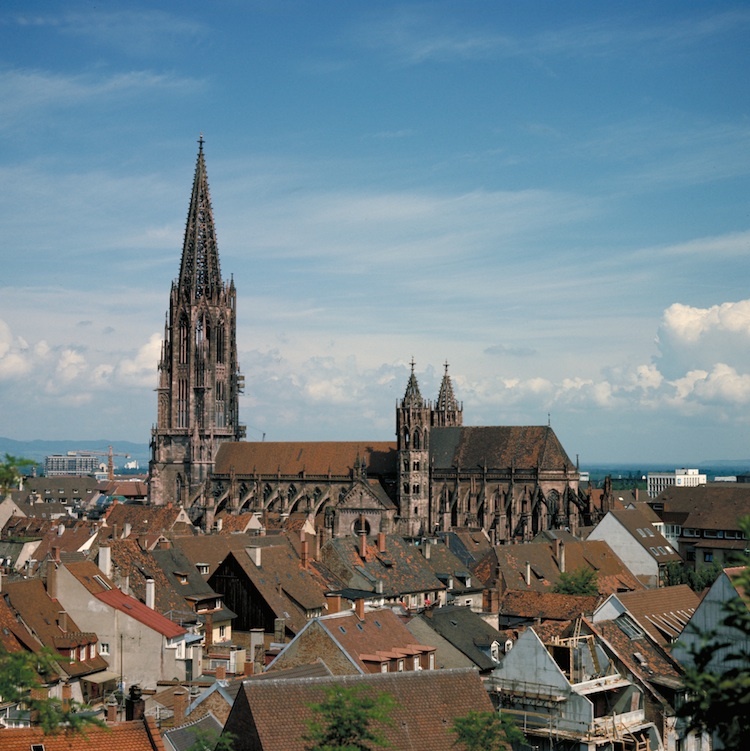 Afterwards enjoy the remainder of the day relaxing in beautiful Freiburg, perhaps taking the funicular railway that connects the city with the Schlossberg Hill to enjoy the spectacular views, visit the Old Town and the Gothic Minster. We enjoy New Year's Eve dinner at a local restaurant, before Freiburg's sky is illuminated by fireworks at midnight. 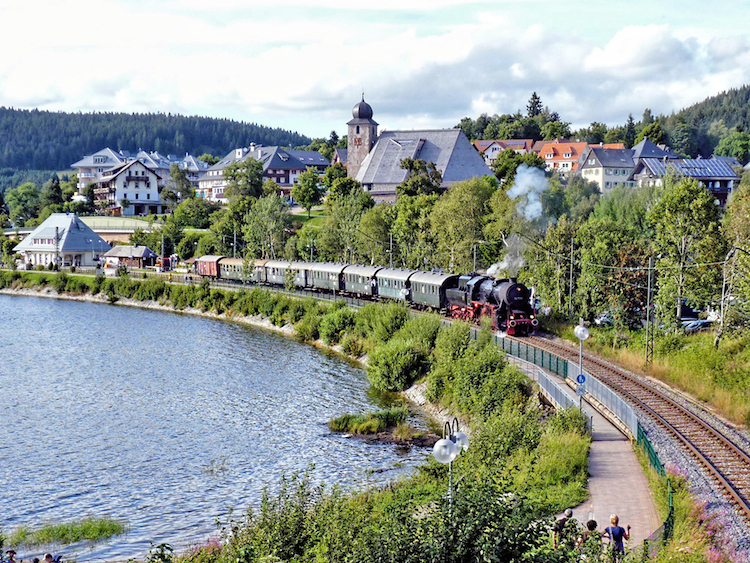 Wednesday 1 January: Our third mainline steam excursion takes in the high Black Forest Line between Titisee and Seebrugg, known as the 'Three Lakes Railway' as it steams past the lakes Titisee, Windgfällweiher and Schluchsee on a 19km stretch. 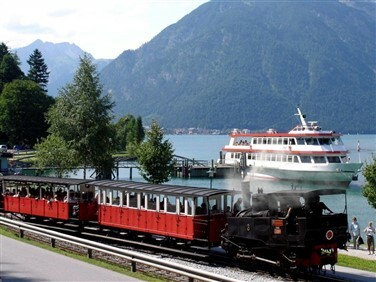 One of southern Germany's most scenic lines, it reaches an altitude of almost 1,000 metres at its highest point. 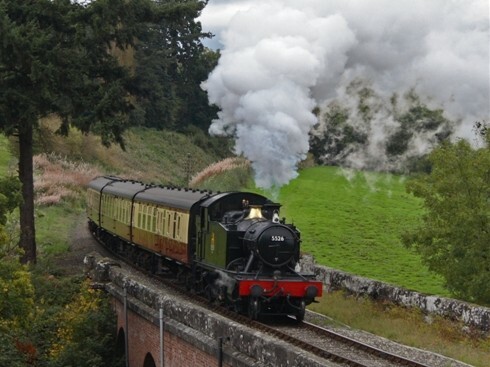 Thursday 2 January: We conclude this fabulous New Year tour with a speedy return to Paris via Karlsruhe and onwards with Eurostar to London St Pancras International arriving late afternoon. 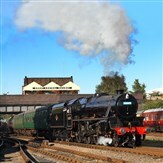 Situated across the road from the station and features modern rooms with soundproofed windows, flat-screen TV with Sky Sport and Bundesliga, radio, working area and minibar, complimentary Wi-Fi, nutritious buffet breakfast, restaurant with large selection of international and national dishes, bar with snacks and cocktails, CityTicket for free use of public transport in Freiburg.